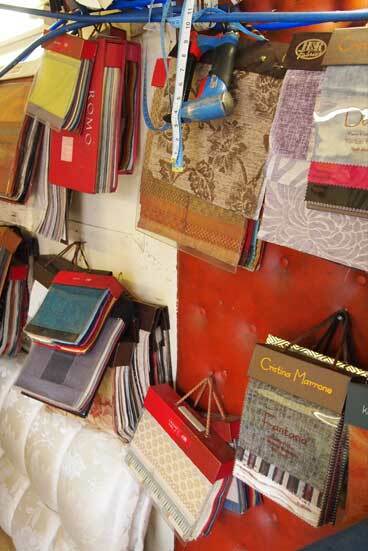 We supply a full range of Foam products for both commercial and domestic Upholstery and Reupholstering. 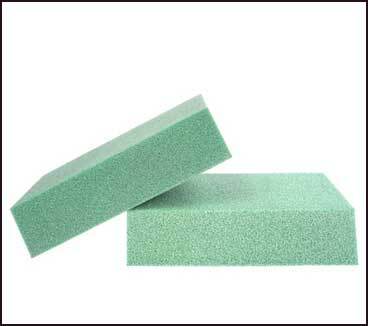 We provide a custom cut to size foam product service to suit your every needs. 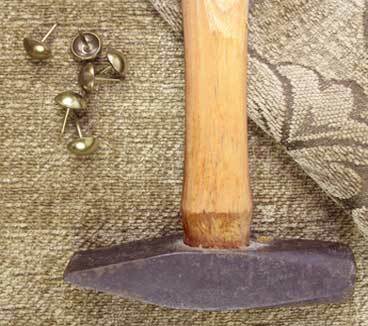 We also supply all products for re-upholstery such as upholstery tools and materials for the DIY upholsterer. If you require any assistance and supplies for your project please contact us as we have over forty years experience and supply chains with only the very best is upholstery foam and fabric manufacturers. We can provide upholstery foam in many different densities. Choosing the right foam for the job at hand is very important as these upholstery foams are engineered for specific requirements. Foams such HR-30 and HR-40 are suitable for such uses as settee upholstery, caravan upholstery, bedding and floor cushions. Re-con High Density Foams are designed specifically for use in products such as kneelers and fixed seating. We also supply softer re-upholstery foams suitable for back cushions. All of the foams we supply are manufactured to British Safety Standards and we only sell Flame Retardant Foam products.